Pay attention to the world around you, especially the plants! that’s a new sign!! 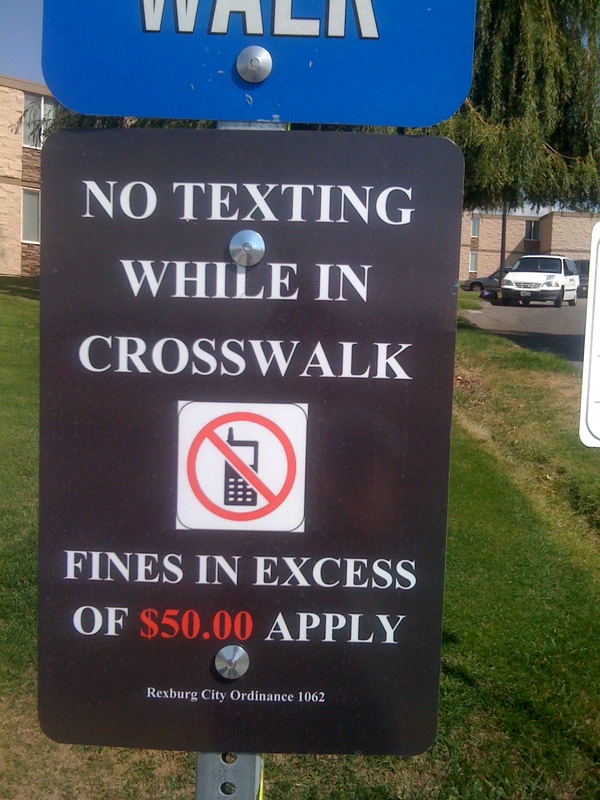 i used to cross walk all the time… so it’s at least a year old but still weird!